In the wake of the increase in graphics cards thanks to crypto currency mining, although this is now starting to wane a little. AMD has created a new Combat Crate that enables PC gamers and enthusiasts to quickly build a computer system without spending excess amounts of money. The AMD Combat Crate comes stocked with the essential hardware you need to “push your game to the next level and lay waste to the competition” says AMD. 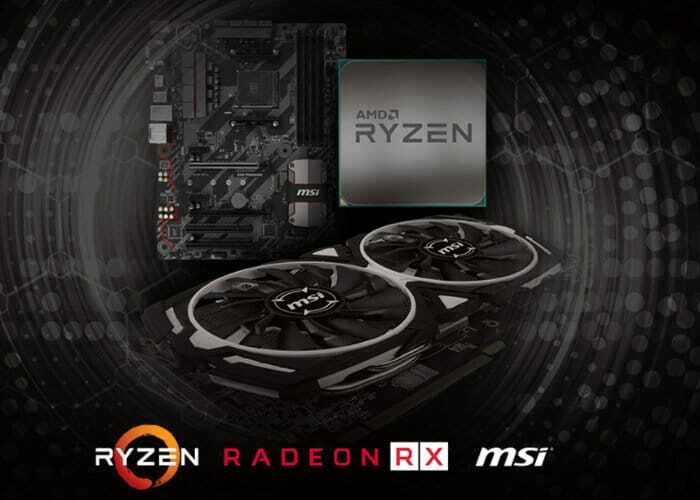 Offering an AMD Ryzen processor supported by powerful Radeon RX graphics backed by revolutionary Radeon Software Adrenalin Edition and a future-ready MSI motherboard. For more information on the AMD Combat Create bundles jump over to the official AMD website by following the link below.